When will be Playhouse 90 next episode air date? Is Playhouse 90 renewed or cancelled? Where to countdown Playhouse 90 air dates? Is Playhouse 90 worth watching? Acclaimed dramatic anthology series which ran on CBS from 1956 until 1960. Several episodes such as "Requeim for a Heavyweight," "The Miracle Worker," and "Judgment at Nuremberg" were later made into successful films. Noted writers such as Rod Serling and noted directors such as John Frankenheimer, Arthur Hiller, and Arthur Penn all got their starts on Playhouse 90. 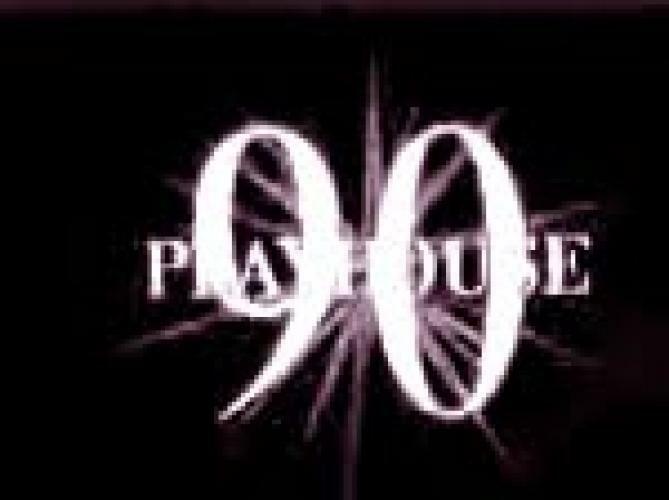 EpisoDate.com is your TV show guide to Countdown Playhouse 90 Episode Air Dates and to stay in touch with Playhouse 90 next episode Air Date and your others favorite TV Shows. Add the shows you like to a "Watchlist" and let the site take it from there.